5 Not-So-Obvious Things To Do In L.A. Whether it’s your first-time visiting Los Angeles or your first time trying a staycation, these awesome (and budget friendly) ideas are perfect for experiencing an L.A. you may not have known existed! L.A. is known for Hollywood and movies, but it’s not often known for historical landmarks. We bet you’ve heard the words “Griffith Park” before. We bet friends and family have recommended you check out the observatory and maybe even hike to the Hollywood sign. But did you know there’s a LOT more to Griffith Park than those two things? Not only can you discover new things at the museums, but you can also explore an abandoned zoo. And honestly, if you weren’t looking for it, you might not even know it was there. Opened in 1912 and abandoned in the 60s, this was the home of the first L.A. zoo. Today it stands as a great mix between monument and ruin. Angelinos have added a touch of L.A. graffiti to the old stone enclosures that could’ve held lions back in the day. This mix of old and new make it a truly unique thing to experience. It’s pretty rare that business make it to their 100th In 2019 The Musso and Frank Grill will officially be 100 and the history it has is AMAZING. After you take a stroll down the Walk Of Fame, put on your Sunday best and stop by this historic restaurant to sit where the stars have sat. It may be the closest thing to a time machine we have. P.S- Order a martini. True, it’s not the last bookstore, but it is 2,000 square feet of pure bliss for a bookworm. Also, where else are you going to find a tunnel made of books? It’s the perfect place to get that unique gift for your loved ones AND a selfie or two. Did you come to L.A. to gasp at our horrible traffic or did you come here to take AMAZING Instagram photos? After you do the first one, let us tell you the best places to vogue. Huntington Library and Gardens, LACMA, Venice Beach, Melrose Art District, L.A Arts District and The Bloc are nothing if not Insta worthy. 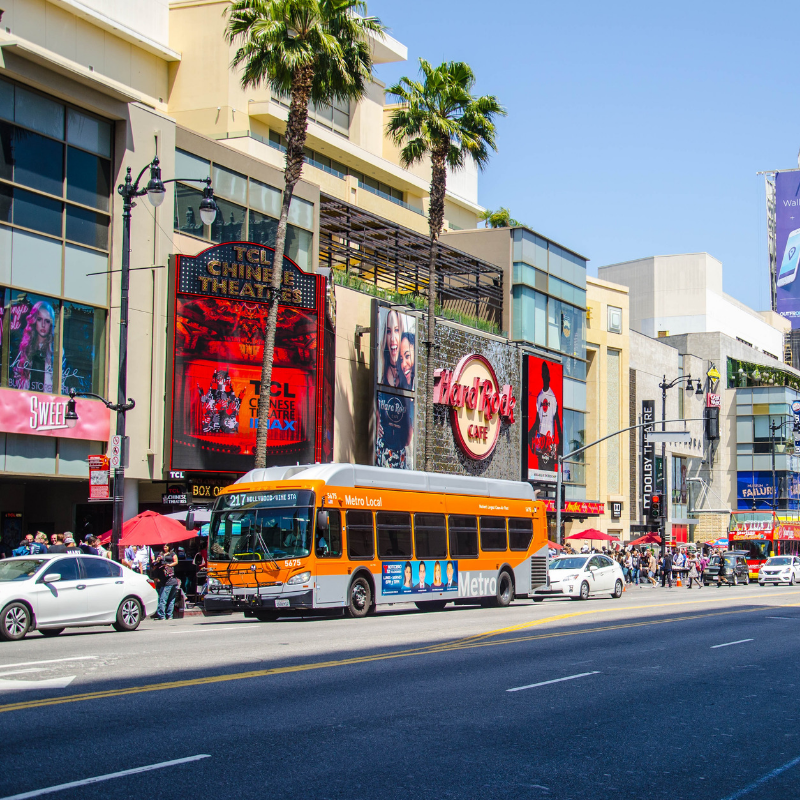 Best of all though – it’s usually tourist free, so you’ll feel like a real Angelino in no time! Check out the Pizza Parlor that started it all! If you’re from outside California, chances are there’s not a Shakey’s near you. This charming franchise Pizza Parlor is 65 years young and has a cheeky side. 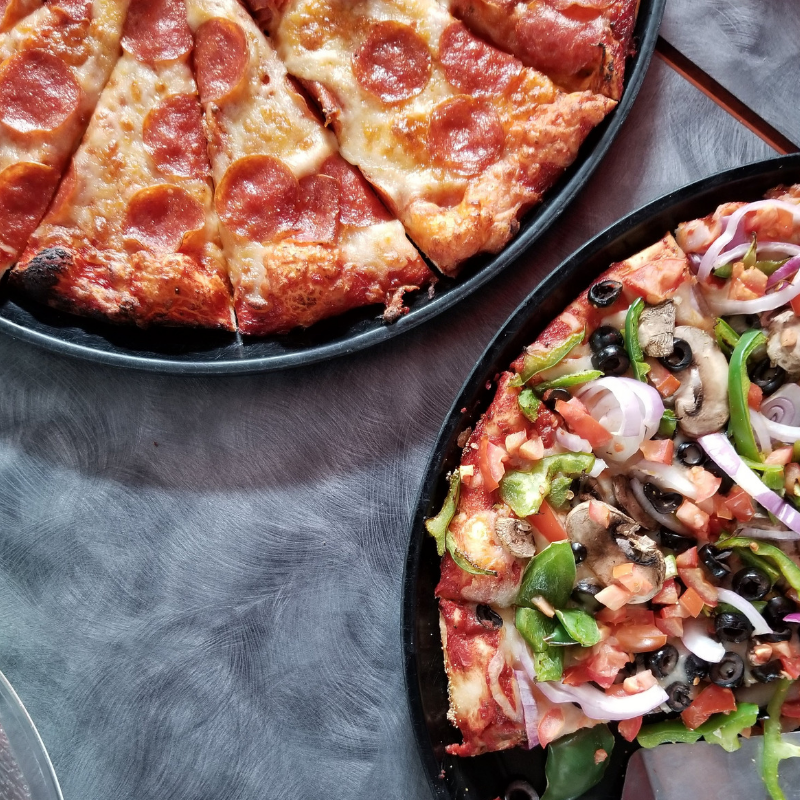 Shakey’s is the very first Pizza franchise and while it’s been known for a few things throughout the years, it’s most famous for fun slogans like “At Shakey’s we serve fun (also pizza. )” and “Shakey’s made a deal with the bank. We don’t cash checks and they don’t make pizzas.” Don’t miss a chance to stop by for a pie! 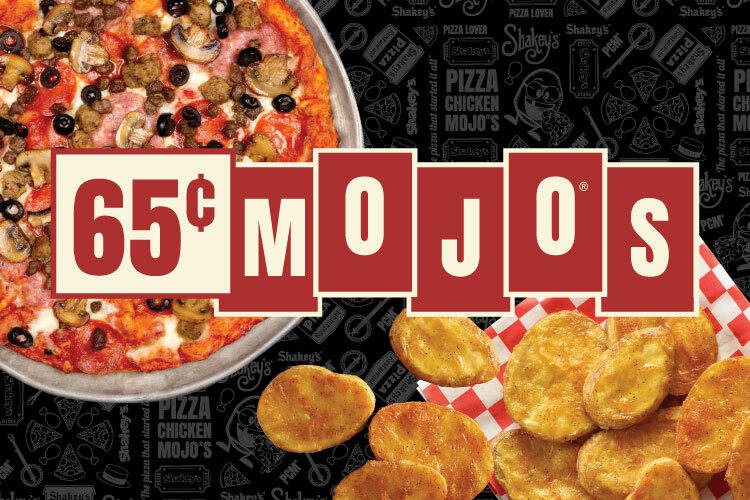 We recommend a Pizza, Chicken and Mojo®s combo (PCM) to kick things off. What are you most excited to see in L.A.? Head on over to our Instagram, Facebook , Twitter and YouTube and let us know! If we know the place, we’ll respond with our recommendations for things to do there! 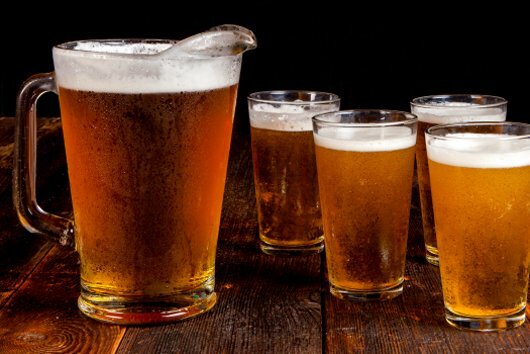 The Best Beer and Food Pairings With Jess Lizama! Extended! 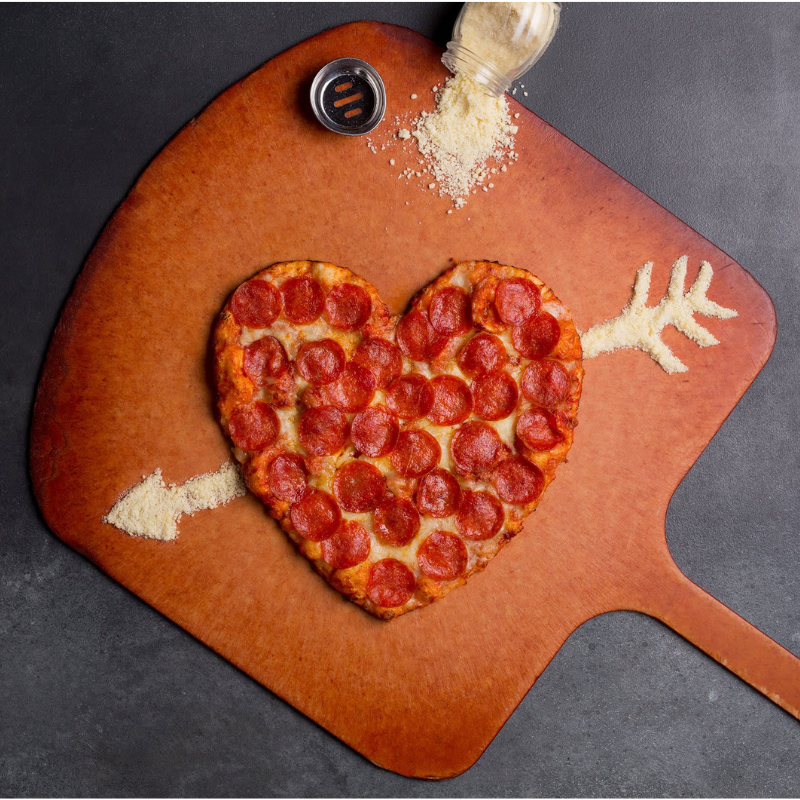 Shakey’s Heart Shaped Pizza Deal Is Available For A Few More Days! We think it’s a little unfair that with a long weekend coming up Valentine’s Day decided to land on a Thursday. Rude. Finding a place that can accommodate a large group of people for a fundraiser is no easy task. That’s why over the years we’ve made it our mission to only build Shakey’s restaurants that can easily accommodate big groups. 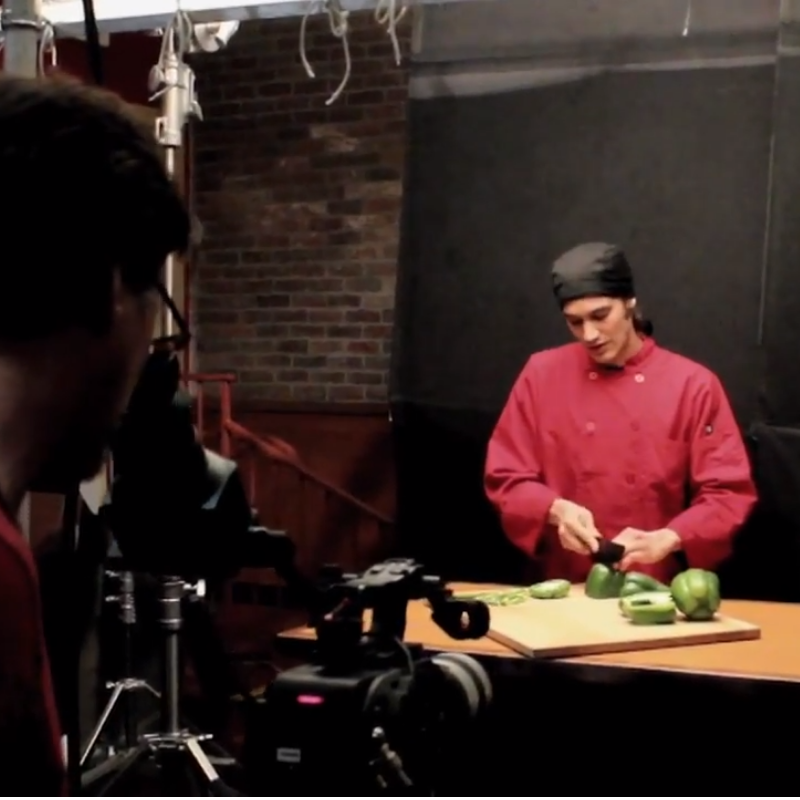 What Happens When A Cordon Bleu Trained Chef Tries Shakey’s Pepperoni Pizza?